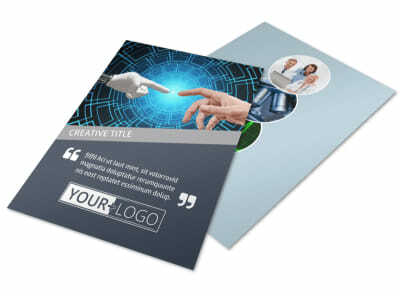 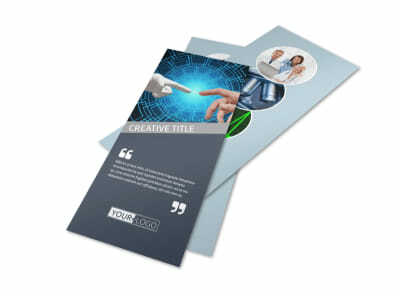 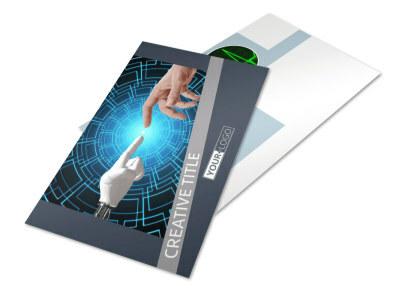 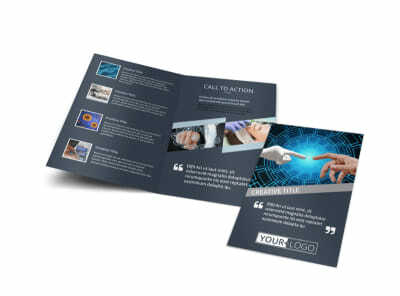 Customize our Medical Device Technology Brochure Template and more! 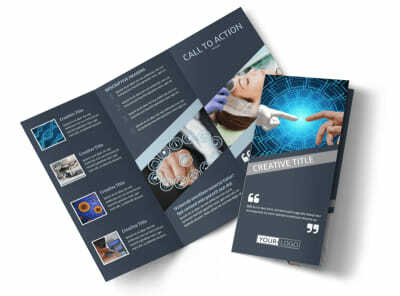 Share details about the medical equipment your company offers with medical device technology brochures. 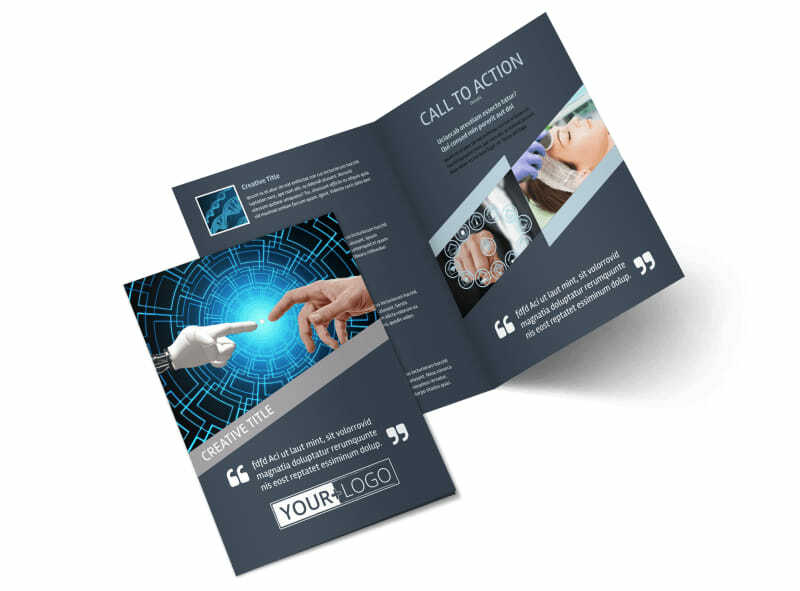 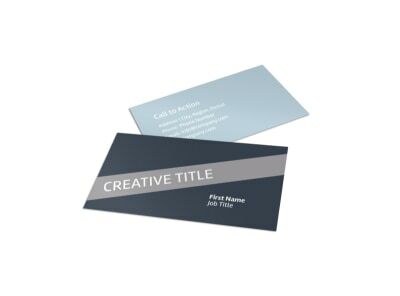 Choose a bifold or trifold template to customize with our online editor and add images of the devices your company offers, along with detailed descriptions of each piece of equipment. 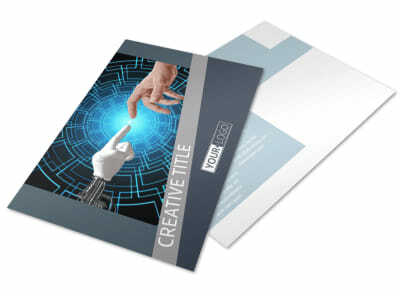 Pick your preferred color theme and add some more design elements before sending your creation off to our printers.